There was much in the theology of John Calvin that Wesley appreciated and affirmed. He wrote that on the doctrine of justification he and Calvin were but a "hair’s breadth" away from each other. Wesley also liked much of Calvin's doctrine of the Holy Spirit (He thought Luther's account of the Spirit was stunted). But when it came to the Calvinist understanding of predestination, John Wesley pounded the pulpit expressing himself in no uncertain terms. Even though he published an essay entitled "Predestination Calmly Considered," there was nothing gentle about Wesley's response. 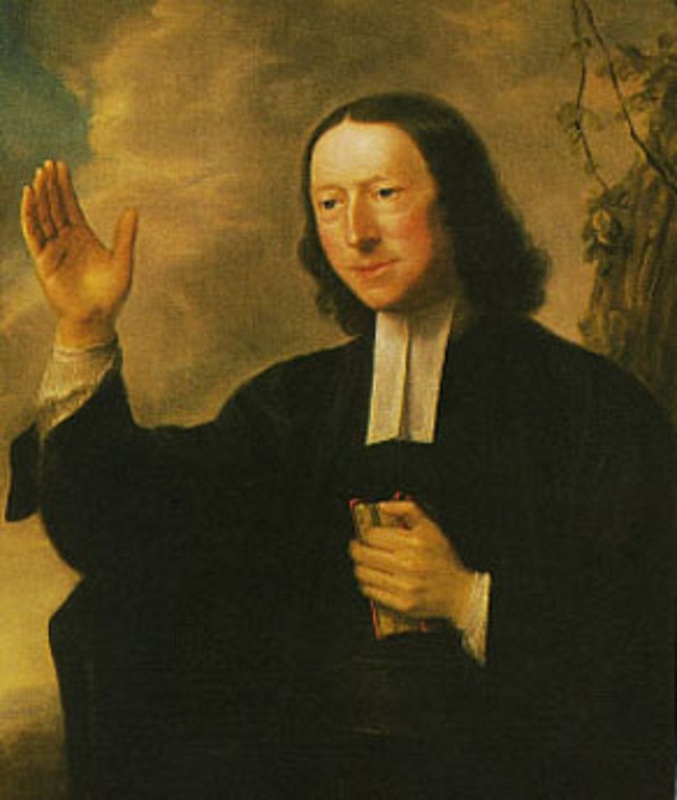 In his sermon "Free Grace," Wesley referred to the Calvinist view that God has assigned some to hell as portraying "God as worse than the devil." Like Calvin, Wesley believed that God is the one who takes the initiative to offer salvation. Without grace salvation is impossible. But, unlike Calvin, the offer is made to all, and all persons through God's prevenient grace have the opportunity to respond. Divine grace is necessary for saving faith, but such grace can be resisted by the individual. Father John's problems with Calvin's "double-predestination" can be summarized in a three-fold manner: First, it is a rejection of free will. Thus, our seeming choice is not a choice at all; it is simply smoke and mirrors. Second, it raises serious questions about the justice of God, who holds persons accountable for something they cannot choose in the first place. It is tantamount to a parent insisting her child spill his juice on the carpet and then punishing him for it. Third, it undermines the motivation for Christian discipleship and mission. Why go into the world and preach the gospel if it has already been determined who is saved and who is condemned? The Calvinist response that we should preach the gospel because Christ commands it still does not deal with the truth that those chosen for life will accept it whether it is proclaimed or not, and those assigned to perdition will reject the message whether the gospel is spoken or not; the decrees of God, after all, will not be falsified. Wesley quotes 2 Peter 3:9: "The Lord is not willing that any should perish, but that all should come to repentance." For Wesley, the Calvinist doctrine of predestination is contrary to the testimony of Scripture that God offers the invitation to all and that all are able to accept it. Thanks for reminding me of this. I've usually sided with Wesley against Calvin on this issue. But recently I've come to wonder if the two positions are as different as they seem. I was reflecting on God standing outside time, knowing all that will happen. That led me to think there are moments when he creates a soul that he knows will be lost. But he chooses to make that soul anyway, and chooses not to tweak this or that aspect of personality so that the soul would not be lost. How is this really that different than Calvin's belief that God decrees who will be lost? I do think the two positions are indeed different. There is a difference between God's foreknowing who would not be saved, and decreeing it to be so; and I think Wesley understands that. One of the questions open theists have raised is whether God purposely limits his foreknowledge of such things so as to interact fully with humanity allowing for the maximization of human freedom. Interesting. Though I'm not a committed Calvinist, Wesley's #2 objection is dealt with directly by Romans 9: God isn't restricted to our definition of justice (or love). He can do what he likes. Only question is, what DOES he do? #3 is dealt with sufficiently simply by asking whether we're going to obey. A soldier does not ask "why" when given an order. So Wesley is pretty weak here. IMHO, the best arguments against unconditional election lie elsewhere in Scripture - e.g. 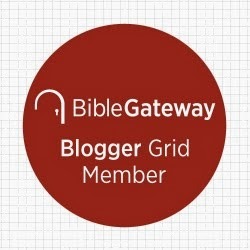 God's desires as revealed in 2 Peter 3:9 and Matthew 11:18, the parable of Matthew 22:14, the implications of James 1 upon whether everything is directly caused by God, etc. Alan, thanks for your reply. I haven't given much credence to open theism. Is there any Scriptural support for it? I don't sense any need for it, I believe there is human freedom without it. As to the difference between foreknowing something will be so and decreeing it will be so; or more accurately, foreknowing something will be so and not choosing to prevent it, vs decreeing something to be so, I guess I do see the difference. Subtle, yes, but I conclude, different.